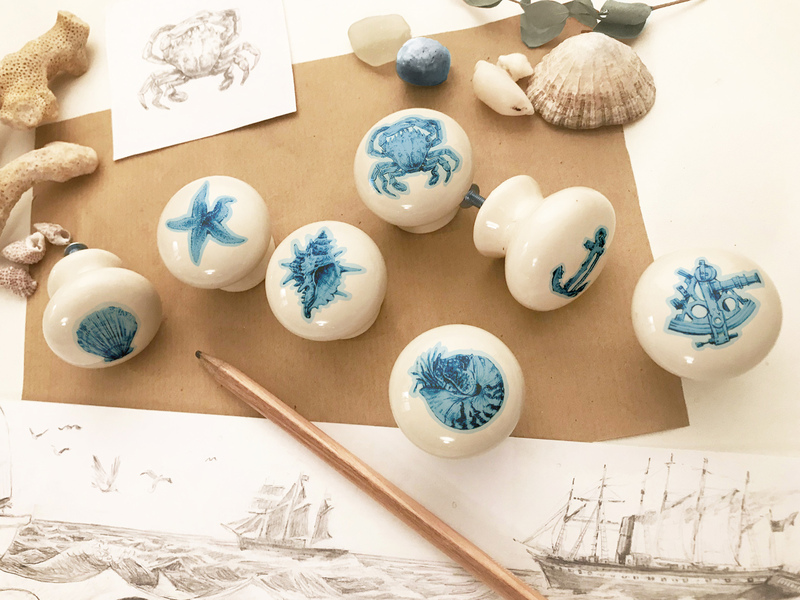 Seeking a little artistic touch to bring a designer look into your home? 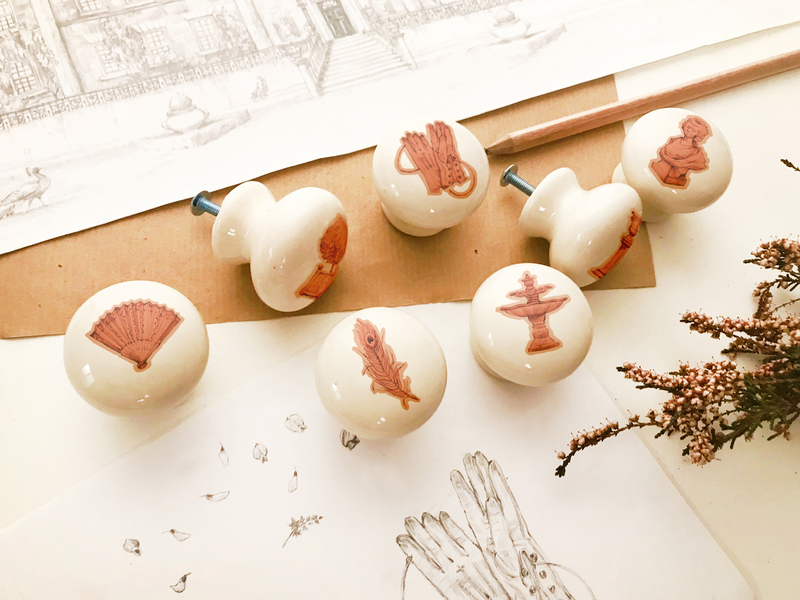 These porcelain knobs, carefully decorated with Katherine's detailed illustrations, can transform the simplest of furniture into beautiful pieces to treasure forever. 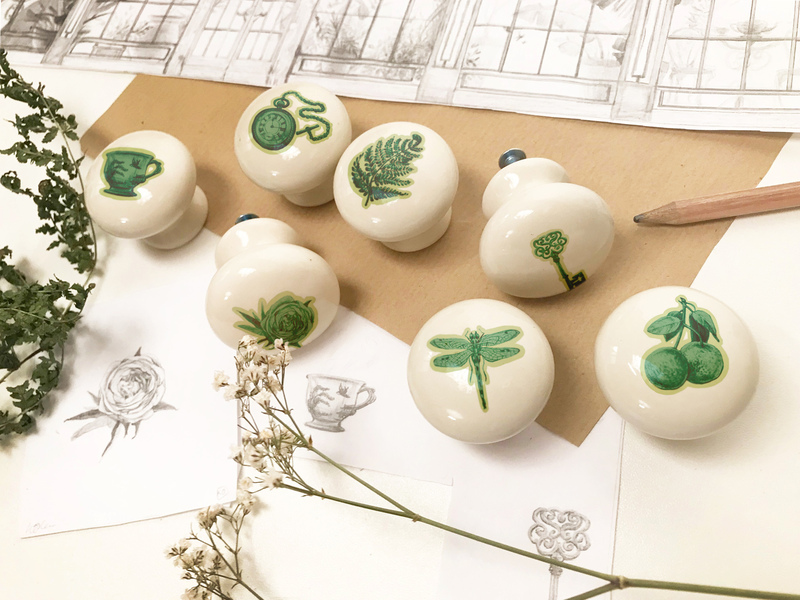 Perfect for an upcycling or DIY project, these doorknobs will create an air of whimsical charm to a shabby chic cupboard, a vintage chest of drawers or even a coat rail in only a few minutes. Your own imagination is the only limit! Available in a wide range of illustrations, these designs are soon to grow even more. 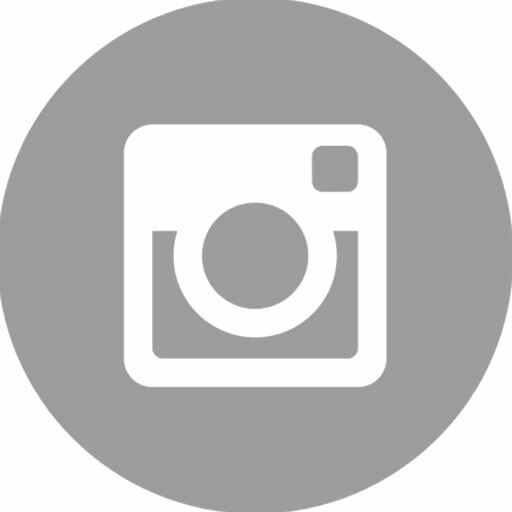 Join me on social media to spot new additions to the collection.